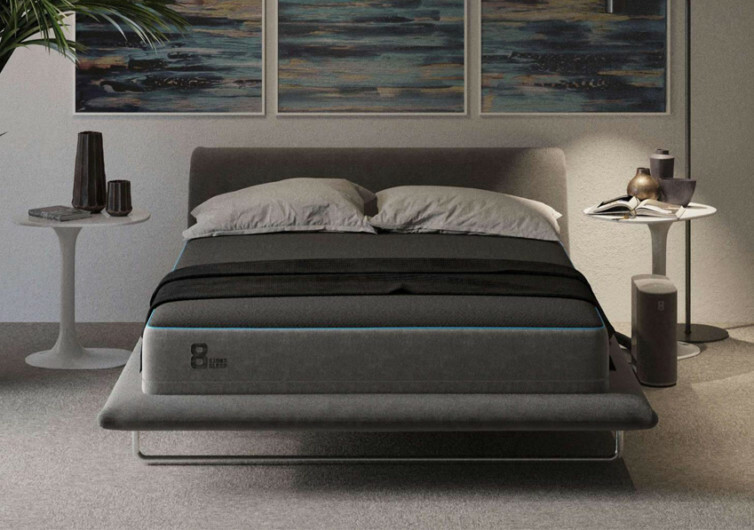 The Eight Sleep Pod is a smart bed that guarantees better sleep for better health and wellbeing. 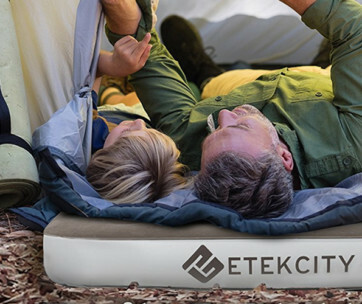 It integrates a number of useful features that allow it to adjust its surface temperature for a more comfortable sleep. This can help improve one’s cognitive processes, creativity, memory intake, and athletic abilities. The Pod may have the design of conventional beds, but you’ve got to appreciate its engineering. 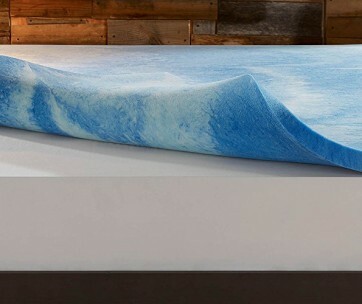 This bed features 5 layers of premium-quality foam that gives it exceptional body support and comfort. 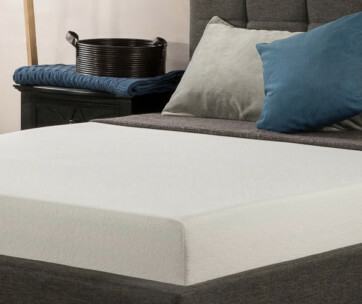 On top of this multi-layer foam is Eight Sleep’s revolutionary Active Grid technology. This relieves pressure off the body while regulating the surface temperature of the bed. 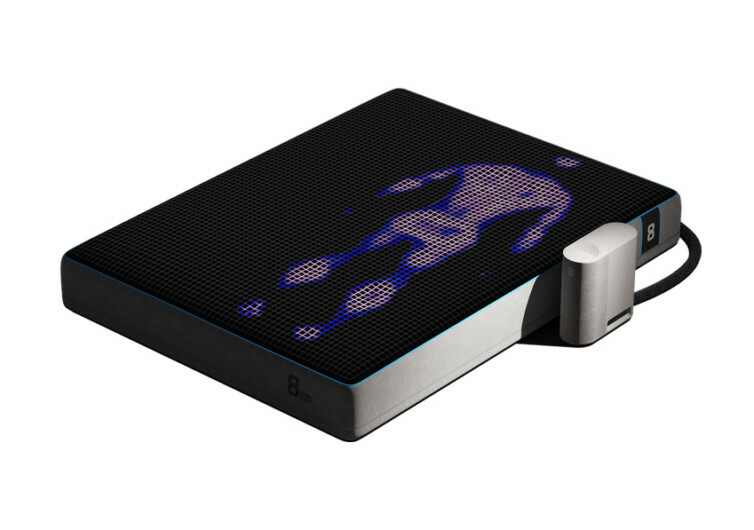 The Active Grid also comes with advanced biometric scanners that allow you to keep track of your sleep patterns. Covering the Eight Sleep pod is a premium knit fabric. This gives the bed exceptional softness that can be helpful in putting you to sleep in a much faster time. It is also more comfortable than conventional beds because of its enhanced breathability. Powering the Active Grid is the Eight Sleep Hub. This is a small tower-like gadget that sits on the side of the Pod. 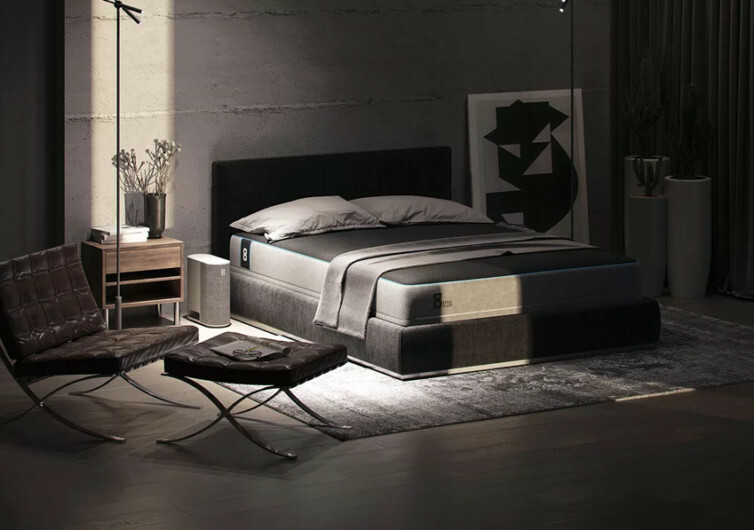 It is what powers the bed and provides a communications platform with the Eight Sleep app. The best thing with the Pod is that it comes with dual sleep zones. You can set the temperature of each zone according to your preference. This is perfect for couples who may have different sleep temperature needs. One may prefer a cooler surface while another may want something warmer. The Pod also adjusts its surface temperature to awaken you in a gentler and more gradual manner. You can also track your sleep phases, sleep time, and many more. The Eight Sleep Pod is no ordinary bed. It’s a smart bed in every sense.